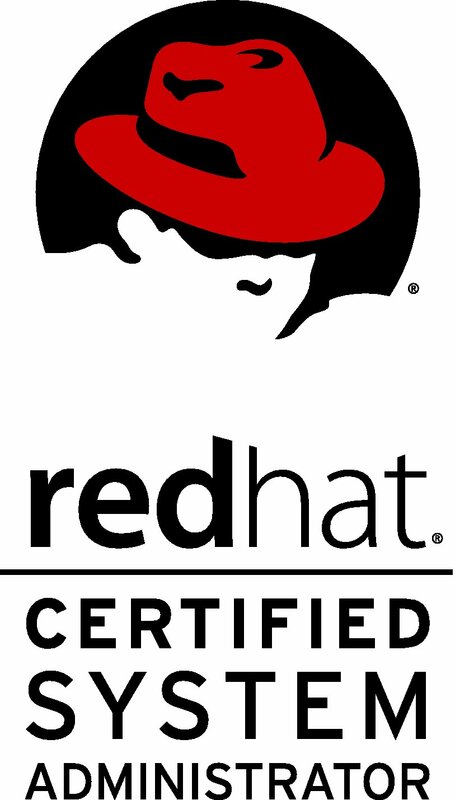 The Red Hat Certified Engineer (RHCE) certificate is designed to fit in a specific place within the computer industry spectrum of UNIX/Linux user levels. Having the certification and the skills to back it up will set you apart from the crowd. Our RHCE Course is as much about developing these successful skills as it is about passing the test. Red Hat Certified Engineer (RHCE) is a performance-based test that measures actual competency on live systems. Called the "crown jewel of Linux certifications," RHCE proves an individual's ability to configure networking services and security on servers running a Red Hat OS. The increasingly critical world of IT security required more realistic and reliable measure of technical competency, so that organizations can identify those qualified to implement security solutions. To this end, Red Hat now offers, Red Hat Certified Security Specialist (RHCSS), a new security certification that proves skills in using Red Hat Enterprise Linux, SELinux and Red Hat Directory to meet the security requirements of today's enterprise environment. Red Hat is pleased to announce the latest addition to its lineup of performance-based certifications—Red Hat Certified Virtualization Administrator (RHCVA). With this new certification, Red Hat extends our industry-leading certification program to the virtualization administrator. In this Diploma course you will learn every thing you need to know about data warehouses & data marts and how to build them. It will walk you through a step by step process of ETL (Extract, Transform & Load) and you will get your hands dirty in developing programs to build a data mart.